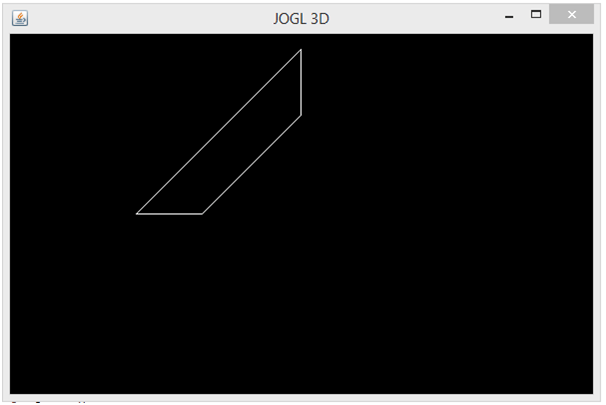 In three dimensional object, z-axis is also exist with x-axis and y-axis. These axis represents height, width and depth of an object. Thus, it represents the real view of an object. In this example, we are creating a simple 3D object.